Sizmek's Chapter 11 filing was among many bad breaks for ad-tech firms this week. A string of bad breaks hit ad-tech firms this week as Google’s potential ad-targeting restrictions continue to loom over the industry. DataXu and Verve were both hit with layoffs, while Sizmek filed for Chapter 11 bankruptcy, citing an “over-leveraged balance sheet.” The news comes after Adweek reported two weeks ago that Google was considering changes to its third-party targeting rules that would have sweeping implications for the way content is monetized online. In other tech industry news, Amazon once again slashed produce prices at Whole Foods, Sen. Elizabeth Warren proposed jail time for corporate execs found responsible for data breaches and Walmart and Google expanded their voice shopping partnership. 30 staffers faced layoffs at DataXu as the ad-tech company continues to reposition itself to take advantage of OTT video. The move comes after the company appointed Ed Montes as president and general manager of its TotalTV unit earlier in the week. The workers affected, a mix of junior and senior employees, made up less than 10% of the company’s 300-strong workforce, Montes told Adweek. Montes said they didn’t fit with the TV-focused pivot the company is making. Additionally, 30 employees lost their jobs at ad-tech firm Verve, bringing its total number of layoffs this year to 60, or 60% of the headcount in San Diego, New York and Washington, D.C. The news comes after the company’s co-owners, private equity firms Cerberus Capital Management and Vector Capital, reportedly sought a sale earlier this year but weren’t willing to consider a piecemeal deal. 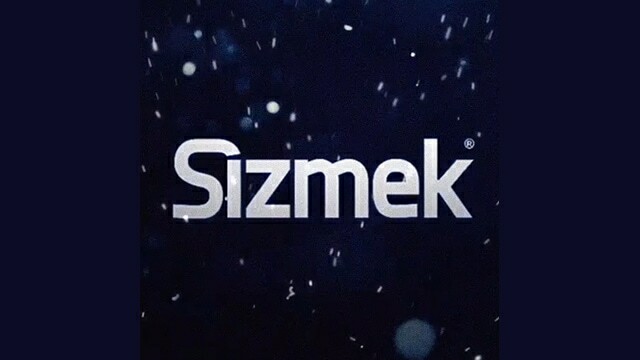 The firms originally bought Sizmek in 2016 for $122 million. 31.6% of Google’s employees worldwide are women, a marginal increase from the 30.9% figure the search giant reported last year. That includes 26.1% of global leadership roles—up from 25.5% last year—and 22.9% of technical workers—from 21.4%. Google also reported slight gains across minority demographics, including Asian+ (39.8% total), Latinx+ (5.7%) and Black+ (3.3%), with the exception of Native American workers, whose numbers stayed flat at 0.8%. The race to 5G is now tied between the United States and China, followed closely by South Korea, according to a report put out by the wireless trade group CTIA this week. The finding comes after the same report last year determined the latter two countries had opened a narrow lead over the U.S. A CTIA spokesman attributed the progress, judged by airwaves allotted, towers constructed and other steps towards deployment, to construction deregulation and additional broadband spectrum auctions hosted by the Federal Communications Commission.